Healthcare has a changing face. The industry is in a constant state of evolution as we learn more about treatments, technology and people. As we learn, we adapt, devising and implementing new ways of doing things in order to get the best result for all parties involved. As such, 2018 will see new trends emerging in healthcare design that will help providers deliver the best service and experience. Here are the trends we expect to see and how they could improve your practice. A trend currently taking off across the United States is that of microhospitals. Like the name suggests, these are smaller facilities that boast the same level of service as a community hospital but in a smaller package. Typically, these facilities have around 15 beds and service small and remote communities. A microhospital is designed to offer a wider array of services than a GP's office or emergency centre, giving members of the community access to a greater level of healthcare. The business model behind a microhospital is clearly customer-centric, as a reduced number of patients allows for more resources to be put towards treatment and recovery. Future Market Insights has projected huge growth in this market over the coming decade. 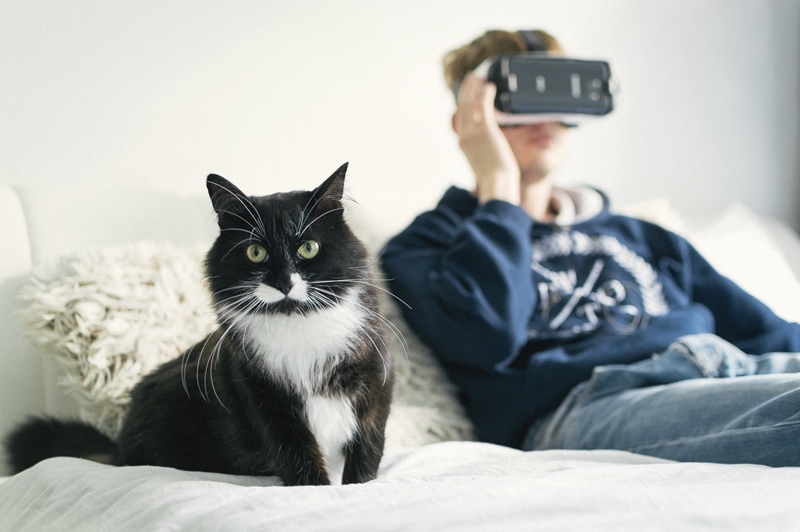 Telehealth could make it far easier to consult with your doctor, though the benefits for your cat remain to be seen. Telehealth is healthcare provided remotely through information technologies. Through sophisticated patient monitors and increasingly robust telecommunications technology, care providers can now consult with patients without being in the same room. The benefits to patients are huge, particularly for those with limited mobility or inhabitants of remote communities. The increased prominence of telehealth will begin to affect how consultation rooms are configured as they will require space for infrastructure and design that optimises the clarity of telehealth interactions. Telehealth is expected to grow by 7 per cent over the next two years, according to Healthcare consultants Sg2. Outpatients will always need to monitored, but in many situations, they don't require the full range of inpatient services. Addressing this, some hospitals are moving towards a different model. These hospitals will cease outpatient services and instead opt to have a separate facility tailored towards recovery. While recovering, a patient will have an experience closer to staying at a hotel than a hospital, with cozier, suite-like rooms. While optimised to promote recovery, these outpatient centres will also be consumer-friendly, with opportunities for cafes and retailers to provide services on site. A dedicated out-patient centre presents a great opportunity to provide extra services to your patients. This is a trend we've already seen somewhat in 2017, but we expect it to become more prevalent in the coming year. Day hospitals and some specialist fields don't require lengthy stays for patients, and proper treatment can be provided with everything within a small practice. 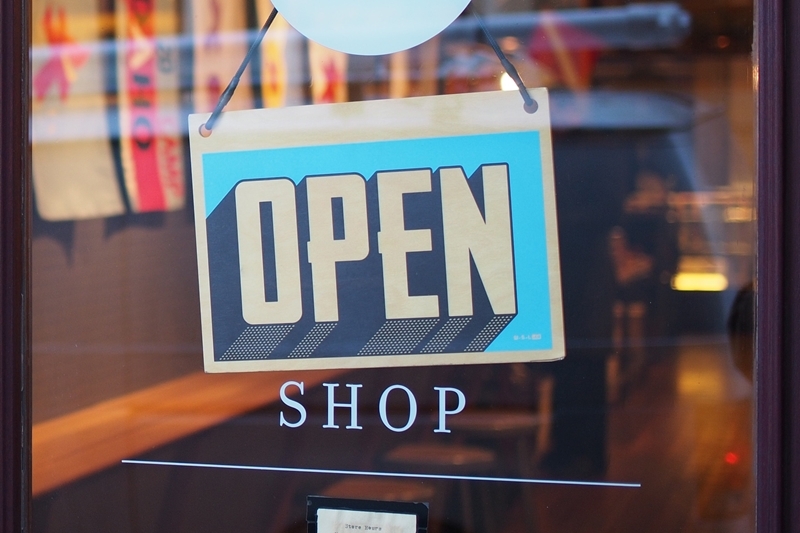 Established retail spaces are already typically located in easily accessible locations from highly populated centres, and setting up healthcare practices in these areas is beneficial and convenient to customers. Could any of these new approaches work for your practice? To find out more about healthcare design or to kick start your project, get in contact with Space For Health, your trusted advisors.